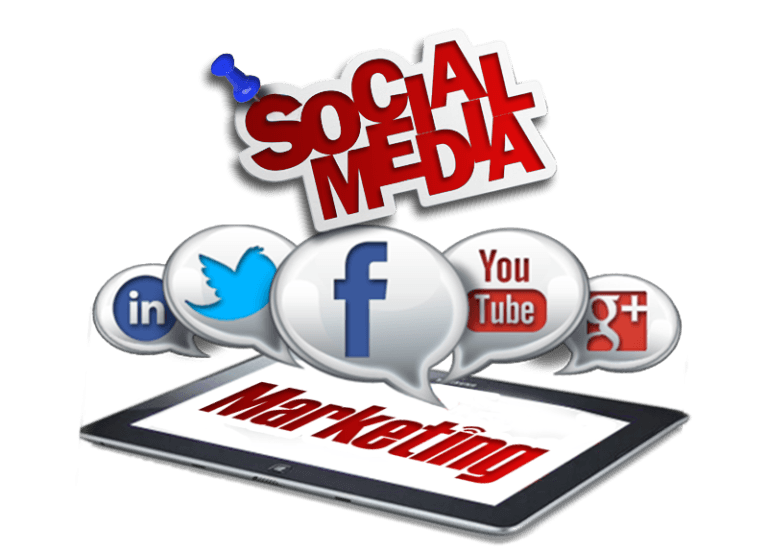 Social Media Marketing is a form of Internet marketing that utilizes social networking websites as a marketing tool. It is the best way to gain traffic for your company and increase your brand awareness. We will help you increase followers, reach and engage customers, create and manage top-performing social media campaigns, promote your brands and more across all social media platforms. With our relevant social media marketing services, we will help you grow your business and meet your goals. Are you ready to step up your social media marketing game? Talk to us!